You have to see 'Where Hands Touch'! You have to see Where Hands Touch! Epic love set against an epic time of horror will transcend anything you've ever felt before! 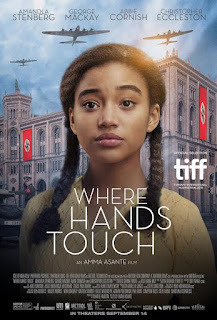 Where Hands Touch, is a true-story, triumphant, romantic, masterpiece entrenched in the deepest mud of the atrocities and heartbreaks of the Jewish-laden concentration camps in 1944, Germany. A young German Aryan soldier and a 16-year old half-German, half-African-French girl fall in love. It is a coming of age masterpiece, which integrates genius direction and acting. Those attributes blend to create a Schindler's List-level, soul-searching retrospection of Nazi Germany, and their death camps. The reflection of the beauty and raw interracial relationship molded into a ferociously disturbing background story drains your soul. Amandla Stenberg, Abbie Cornish, George MacKay, and Director Amma Asante on ‘Where Hands Touch’ from ColliderVideo on Vimeo. Is eternal life medically possible? 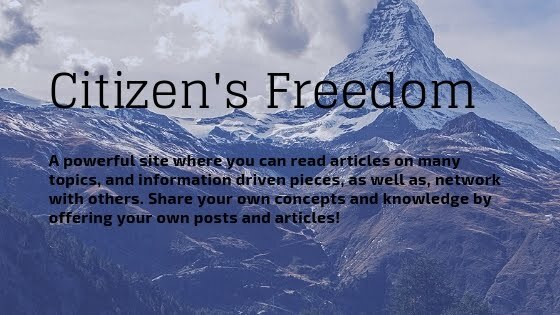 Have you ever dreamed, or at the least, wondered what it might be like, if we could all live as long as we wanted to? Maybe you've thought, if I could stay younger longer, I wouldn't mind living to 150 years old. Perhaps, like me, you have health issues, and still have young kids, and would give anything you've got to be 20 years younger again. Meet David Sinclair, a geneticist at Harvard University. Sometimes, the world is blessed with someone that can see, develop, and create things no one else in the world has. It's a rather large list in 2019, with names such as Socrates, DaVinchi, Gallileo, Einstein, Pasteur, Swiss Chemist Friedrich Miescher, who first discovered DNA in the 1860's, and many more. Who is David Sinclair, Ph.D.?David Sinclair, is a Professor in the Department of Genetics at Harvard University Medical School. His reputation involves research in aging, and how to slow it down.